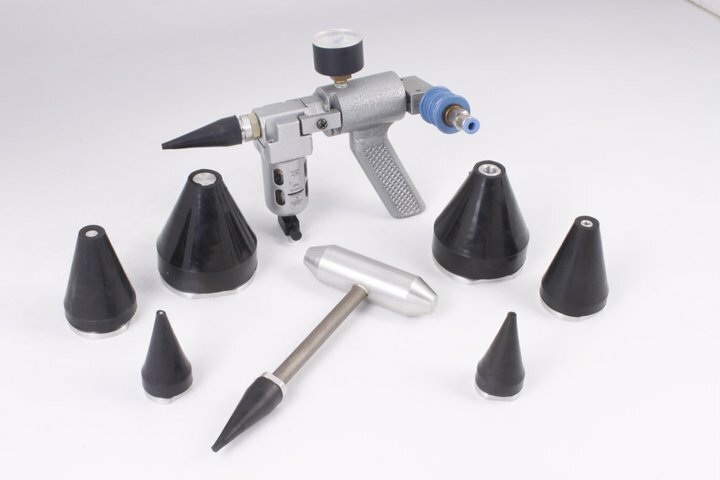 Systems for expanding tubes from 1/4"OD to 3.0"OD. The TCW Torque Controller is the only torque controller to work via wattage. This means all other makes of torque controller work on Current based therefore all supply currents have a 15% discrepancy from the projected voltage and this 15% discrepancy will be in the supplied torque to the rolled joint. 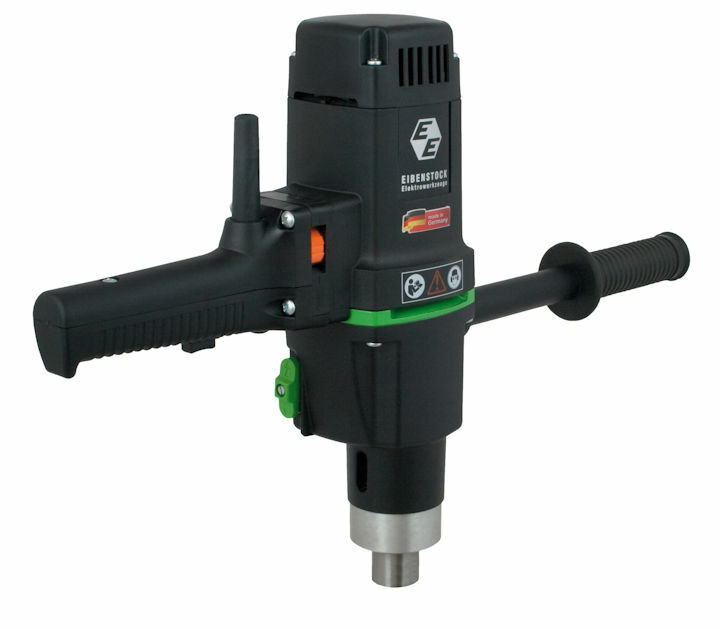 Using the Powermaster TCW which calibrates the wattage drawn from the driver once under a rotational force, all joints are rolled to the same torque as initially set. After many test situations we have determined the TCW has a tolerance of 0.00015" while rolling over 60 copper-nickel 3/4"OD tubes in a tube sheet of 1.1/4" thick. 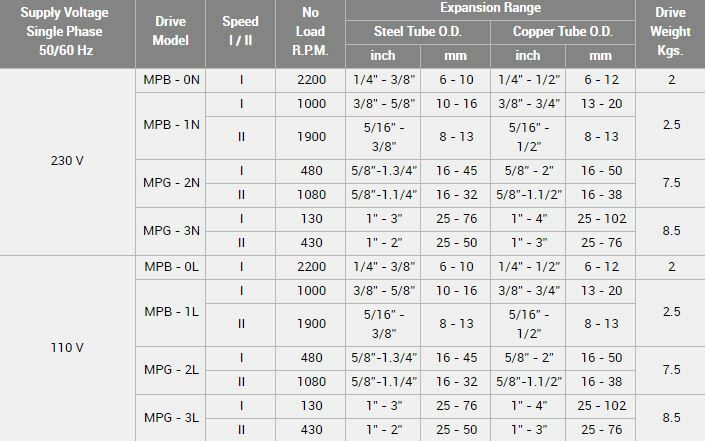 The Powermaster tube rolling systems with the integrated torque controller can be configured to operated four different sized rolling motors to allow an expansion range from 1/4"OD UP TO 3.0"OD steel tubes. 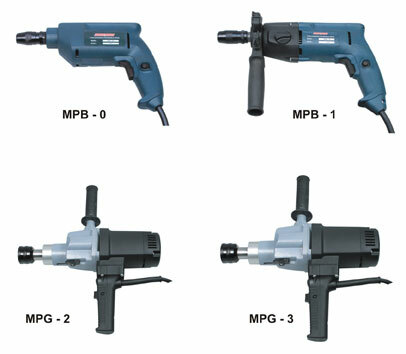 When any of the four drives is connected to the torque controller the unit recognizes the drive and calibrates itself for the tube range for that size of drive. Drives available with the torque controllers. Fully Solid State Design which uses one main circuit board and the latest micro-controller chip for numerous control functions. 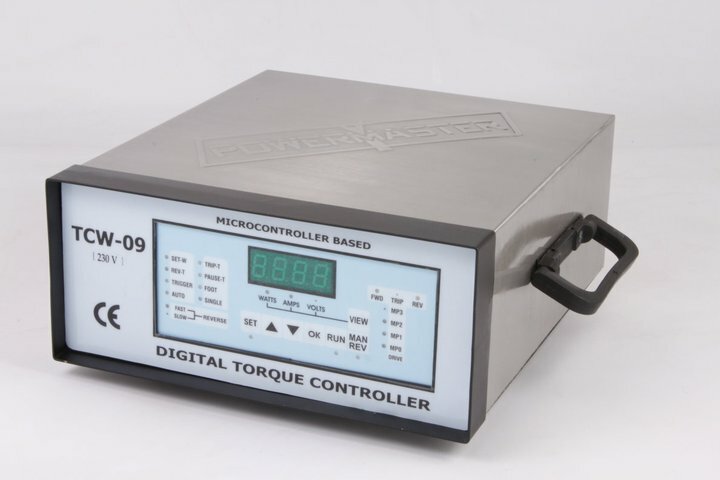 Accurately calibrated digital torque settings with a resolution of 1 watt makes torque settings accurate and can be easily reproduced for identical results. Soft start has been provided for all drives. This feature reduces starting currents in the drive. As a result, life of carbon brushes and drive increases. Connected drive is automatically recognized and indicated on the torque controller. Expansions can be carried out either in single cycle mode or auto repeat mode. LED indicators provided for forward, reverse and trip conditions of drive. All values can be set as in Torque, Pause time, Reverse time etc. A truly robust unit for work in field or workshop. 12 months warranty and all parts within available.